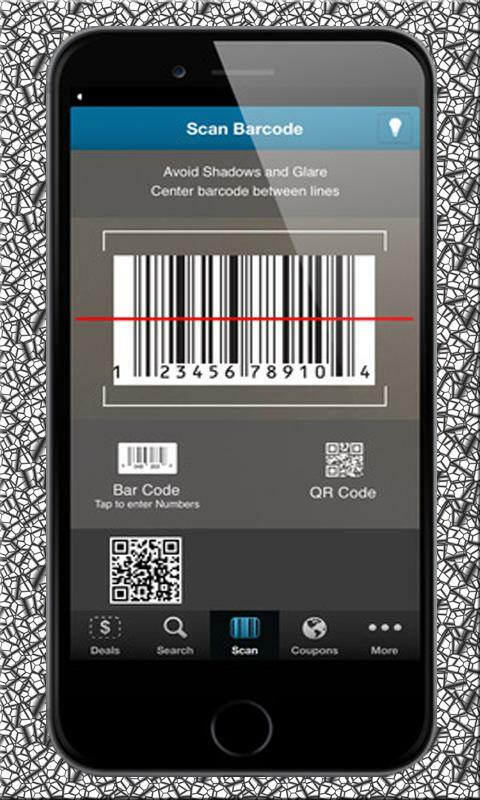 Scan barcodes on products then look up prices and reviews. You can also scan Data Matrix and QR Codes containing URLs, contact info, etc. Made compatibility fixes for Optimus V and Galaxy Tab devices. 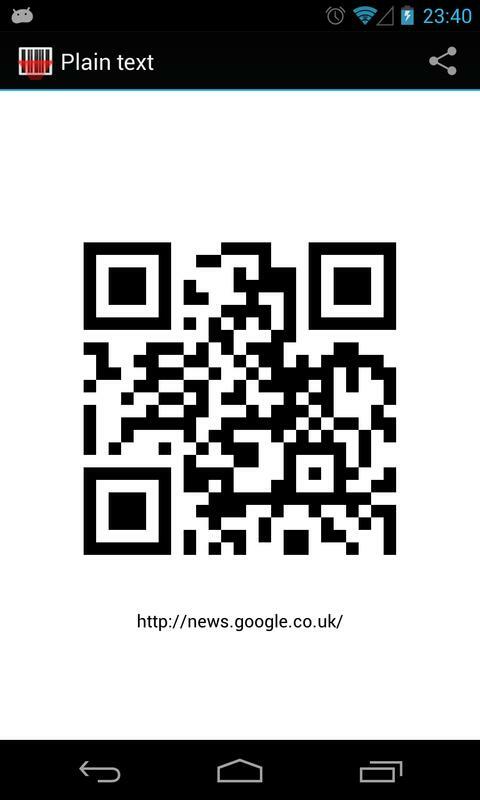 Improved QR Code character set detection. Improved URL handling for bitcoin and others. Improved scanning speed a little.